Where to Begin? Start with the tools. 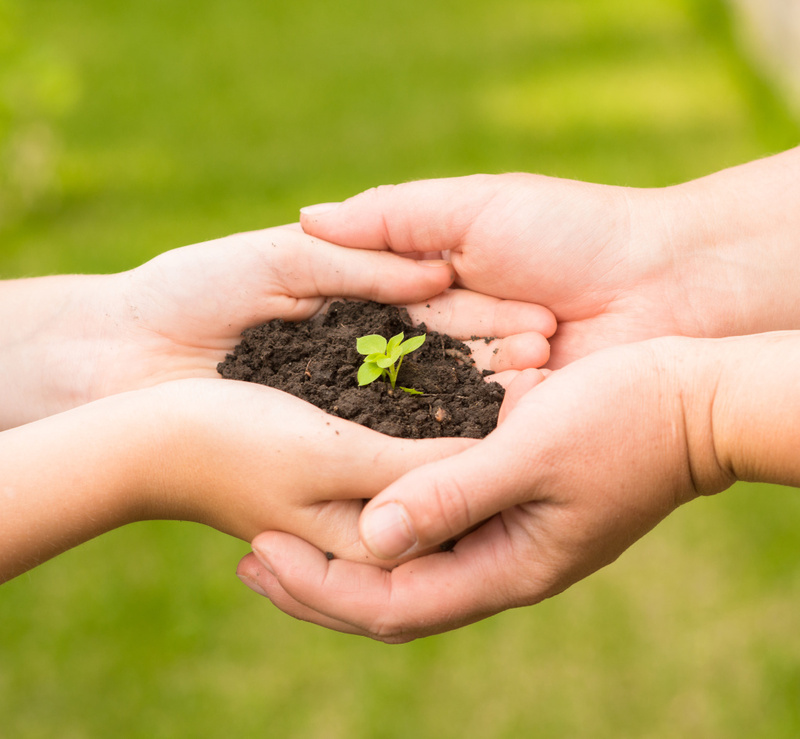 When raising awareness, tools to educate and tools to spur action are most important. Be very familiar with your tools so that you can communicate easily and share the details of your cause. 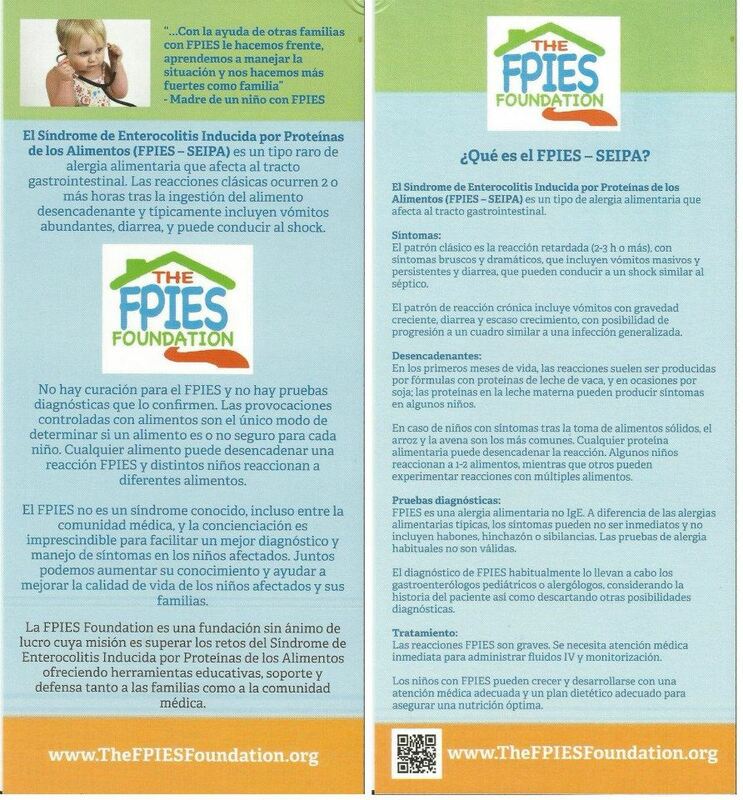 A great way to introduce your cause, a letter can open the door to a conversation about FPIES. 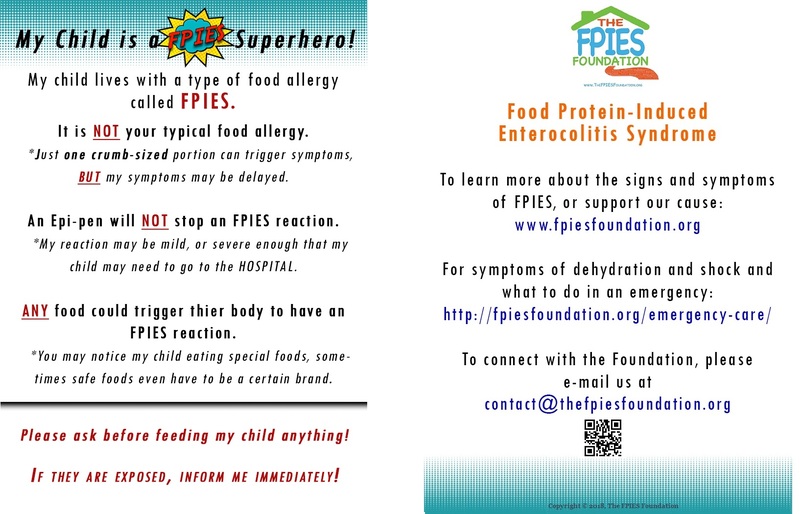 (sample) FPIES Advocacy Letter to Government Rep.
(sample) FPIES Formula Advocacy Letter to Government Rep.
Resources to pack in your purse, briefcase or diaper bag, awareness is available at your fingertips. 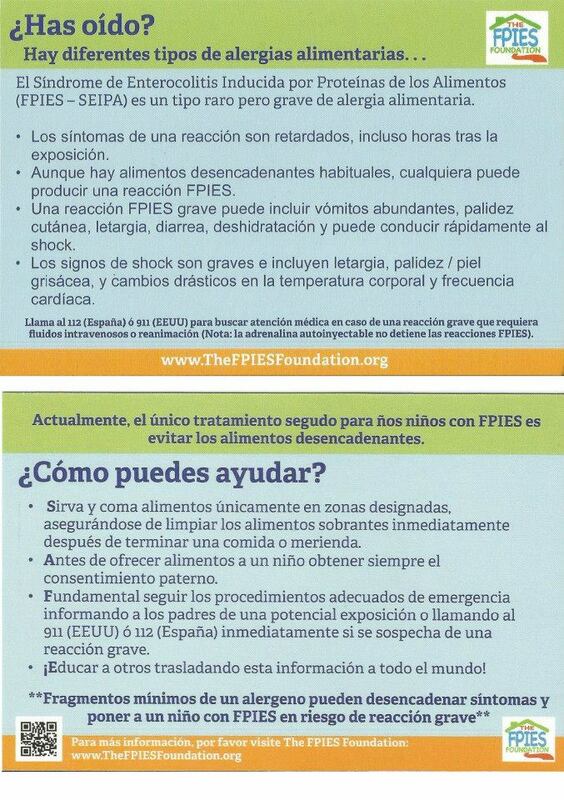 Contact us at any time to request preprinted glossy copies of awareness cards! Great for community bulletin boards and sharing at awareness events, posters and flyers can spread awareness in an educational and eye-catching way. Connect with us to inquire about receiving awareness packets via postal mail! It is important to know who you are talking to and what about your cause is going to be meaningful to them. 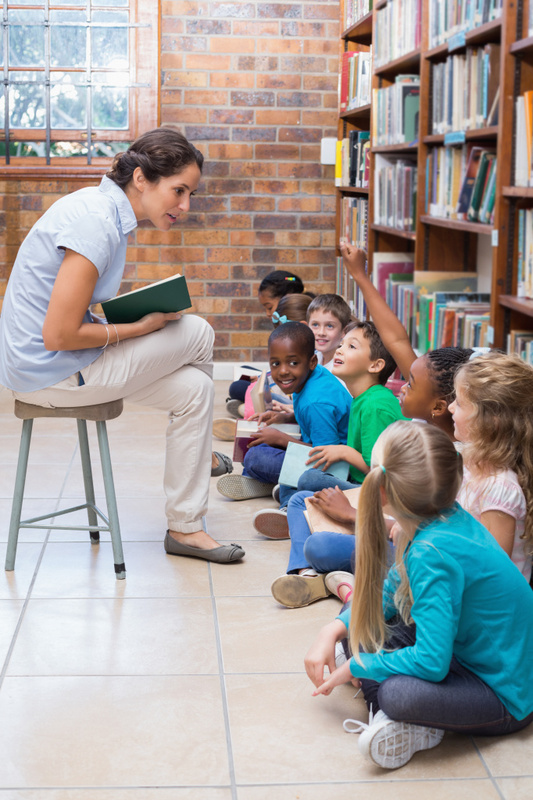 A medical professional may be interested in different aspects than a preschool teacher. 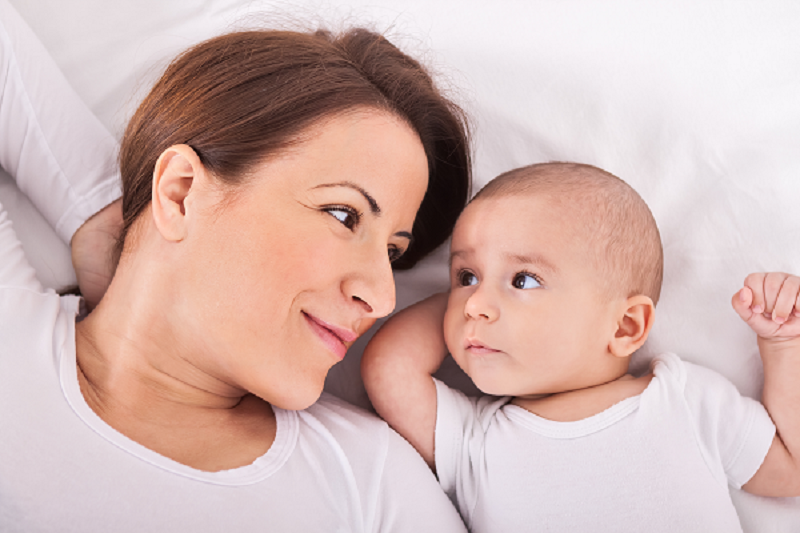 A new parent may be interested in different aspects than a lactation consultant. When you hone in on your intended audience, you enable your message to become even more powerful and carry greater meaning. An awareness conversation does not have to be formal or lengthy. Some great settings include but are not limited to moms’ groups, breastfeeding support groups, new parent education groups, staff meetings (at schools, nutrition clinics, etc). Pick a setting that is meaningful to you and then make a call! 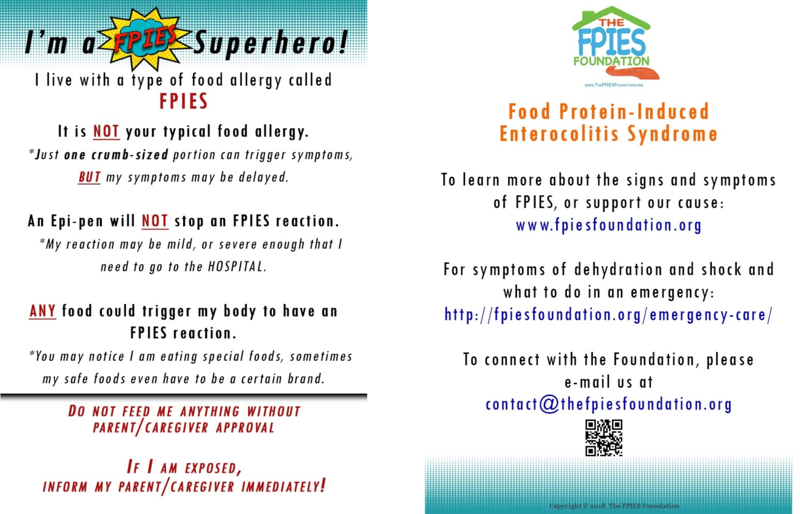 Be sure to inform the individual(s) you are calling that you are hoping to speak to their group in order to raise awareness for FPIES, not as a medical professional, but as an individual who knows someone affected by this condition. Be sure to have resources on hand from The FPIES Foundation and direct individuals to this website if some more technical questions arise. Set a time and date, and be sure to ask how many individuals will be participating in your conversation. Inquire about where the conversation will be taking place (a conference room, a library, an office, etc.). Gathering as much information as possible will help you to feel more confident and comfortable, and as a result, deliver your message more clearly and powerfully. Try to put yourself in the shoes of your audience— with new parents, what information would you have liked to know at that stage of parenting? With medical staff, what information can you offer that may help them to gain better understanding and empathy for their affected patients? Remember that your family’s story is an important resource in your awareness toolkit. As you tell your family’s story, be sure to include what helped your family to cope and what resources that made a difference for your family. Try to put yourself in the shoes of your audience— with new parents, what information would you have liked to know at that stage of parenting? With medical staff, what information can you offer that may help them to gain better understanding and empathy for their affected patients? Our doors are always open– please contact us at contact@thefpiesfoundation.org for any assistance that you may need. We are happy get you started and we are so glad that you are taking the first steps to be an advocate for the FPIES community! For examples of simple awareness conversations and how they were initiated, please check out our blog post, “Start the Conversation for FPIES Awareness” offering up some great awareness ideas!